2015 was big for The Sewer Den. This year boasted more posts than ever, while also capturing a bigger audience. Best of all, I'm still having a blast creating all the content! What were the year's best? Check out the highlights for 2015. Since its launch, the The Sewer Den has become a pizza-powered phenomenon - to the point where The Star-Ledger/NJ.com interviewed me about it! 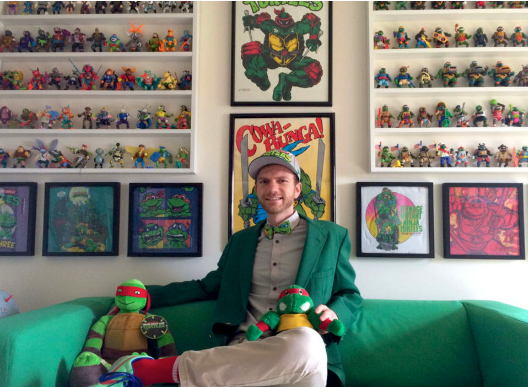 We talked toy collecting, Turtles, and nostalgia. TMNT took New York Comic Con by storm. The event was bleeding green - Turtle Power was unavoidable. In this 13-part Halloween series, the cartoon crypt is opened! Revisit the best and most bodacious blood-curdling episodes from the original TMNT show. The awesome Christmas advent calendar was back for its THIRD year. It was big, better, and jollier. Feel free to browse the archives for more fun from this year. A big THANK YOU for reading, sharing, and being bodacious through the year. 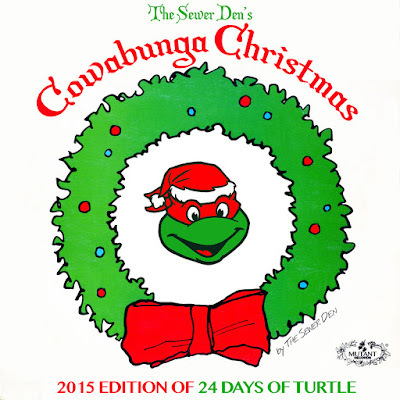 2016 will bring even more Turtle Power to The Sewer Den. Heck of a year, you're killing it! Keep it up and look forward to what is to come in 2016. Even if a single person in a team is not doing her/his job like they are supposed, it damages the integrity of them team which will then affect all the members of the team alike. So Office activities should be incorporated into corporate events NYC and work routine at regular intervals.